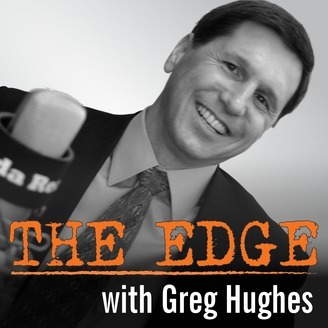 The Edge with Greg Hughes explores the no-nonsense strategies, secrets, and success stories of top performers in their field, giving podcast listeners an edge over the rest. You’ll learn things like, little-known ways to invest your 401(k), the best-kept tax secrets, how to maximize your retirement income and generate more time to do the things you love! 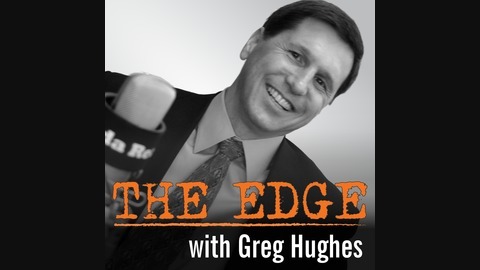 From Millennials to Boomers and beyond, listeners of all ages will leave the podcast with actionable, bite-size bits you can capitalize on today! How many times have you generously donated to a worthy cause, only to have the sinking feeling that a majority of your money was gobbled up by administrative costs? Even if 100% of your donation goes straight to the cause, do you ever really know what impact your money made? Our guest this episode, Steve Mestre, Co-Founder and Executive Director of GivingTrail.org, has solved these and other issues that plague charitable organizations through his ultra-efficient crowdfunding platform. Truly a paradigm shift in the world of fundraising, GivingTrail.org is opening new doors for organizations and businesses who want to help their community.